Daniel Fogarty is passionate about assisting small businesses. “Small businesses play a hugely important role in our economy … and they need to be properly insured so that when disaster strikes, they’ve got the financial means to recover and continue in business,” he tells Insurance Business. It’s that passion that’s led Fogarty to co-found Evari, a new insurtech start-up. “Evari is a direct to small business online insurance operation,” Fogarty says. 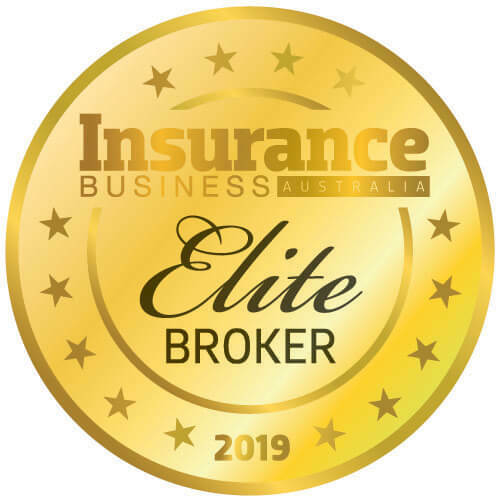 “We’re thinking right the way across the value chain to re-think how small businesses buy and manage their insurances. With the technology we’ve got, we do have some amazing freedom and flexibility to do that well. Fogarty says this opportunity brings together several skills he’s developed over his insurance career. Fogarty’s Evari co-founders, Robert Jeffery and Brack Norris, are from backgrou2nds outside insurance. “They come from strong technology backgrounds,” he says. “I’m a great believer in diversity, and diversity of thought is critical in achieving new ways of doing business. Fogarty discusses the benefits of having such diversity in the Evari team. Fogarty talks about the opportunities the growing insurtech space in Australia affords the industry. 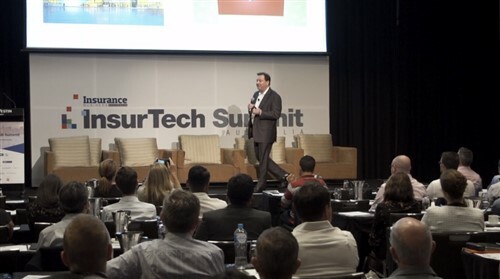 “I’ve read that insurtech is maybe a Kodak moment for the insurance industry, whereas the way I like to think about it is, really, we’re at a Wi-Fi moment for the Australian insurance industry,” he says. Fogarty believes the Australian industry has all the attributes necessary to build an insurtech space that’s the envy of the rest of the world. He mentions the great technology available for the industry’s use today. Fogarty says that while the Evari team has looked around for software, it’s attempting to build as much as it can on its own. “That gives us the flexibility to be able to meet the customer’s needs in the most appropriate way,” he explains. He says the Evari team is working hard in preparation for a mid-year launch. So, what’s ahead over the next 12 months? “It really depends on what the next six to nine months look like,” he says. Fogarty hopes his efforts, and those of his Evari colleagues, will encourage others to enter the insurtech space.